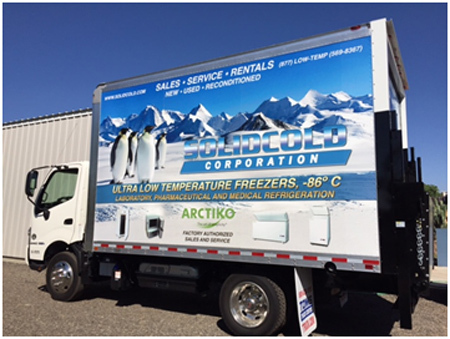 Solidcold Corporation offers fast, quality service to the Southern California area. When we receive communication of a problem or service request from you, our customer, we will contact you for an available service appointment that meets your needs and fits your schedule. For a quicker response, please complete and submit our service request form and we will contact you within 24 hours. If you have an emergency, call us at (877) Low-Temp (569-8367).